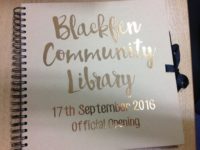 Very soon you will be able to financially support Blackfen’s new community library through our Just-giving page. 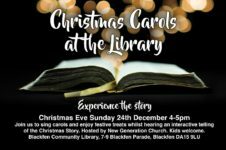 We will receive support from Bexley Council to help with the running of the Library but this will not cover all the costs of the refurbishment and set up. 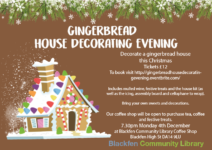 Please consider supporting us, however small your gift. We really appreciate your generosity!